Why join any other scheme? Use the menu ''Participating Clubs'' for the up to date listings. Remember - you must call to confirm availability and price. 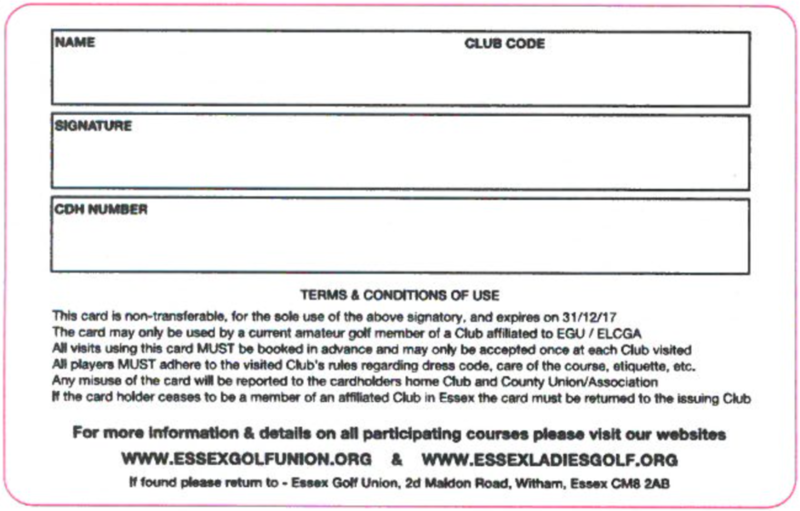 The Essex Ladies County Golf Association and the Essex Golf Union agreed to unify their County Card schemes in 2006 with the hope the partnership would attract more members. County card holders may play at over 1300 clubs within 33 counties since they joined forces with other neighbouring County Golf Unions in the South East. At present, 63 clubs affiliated to the Essex Golf Union and Essex Ladies County Golf Association have joined the card scheme offering members discounts. The discount rate may vary from club to club, but normally you are charged the members guest green fee when playing at participating courses. 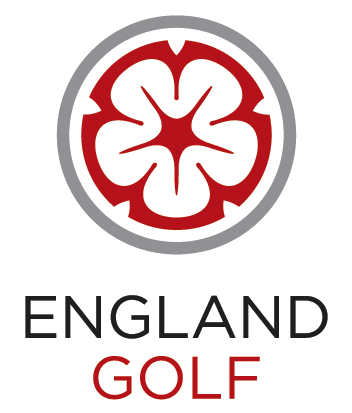 Unlike many 2 for 1 offers, a large number of the clubs participating in this scheme are private member clubs who do not normally allow green fees. Have you ever looked at your club fixture list and found, for example, the club championship, members guest day or ladies championship are being staged and you can't gain access to your course? Or, due to a recommendation, you would like to play a particular course with up to three of your friends who also hold a county card? The opportunity is now available, for that game. 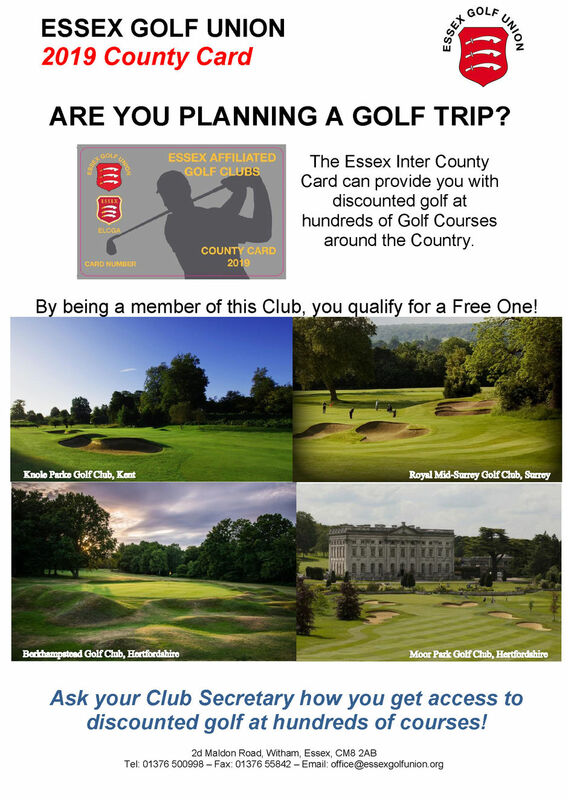 This scheme not only offers you great value golf, but assists your club and Essex golf. Importantly golfers can only obtain a card if they are an amateur member of an affiliated club, which ensures all card holders are members of clubs with CONGU handicaps, therefore aware of the rules and etiquette of the game. If you are a Participating Club in this Scheme, click the image below to download a printable version of the 2019 Inter County Card Poster for your Participating Club.